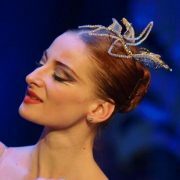 Emil Yordanov was born in Varna, Bulgaria. 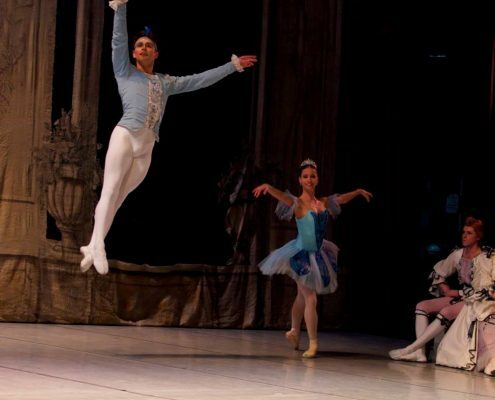 He completed the National High School of Dance Arts in the class of Petar Koldamov and continued his studies at the Academy of Music, Dance and Fine Arts where he got Bachelor’s degree in ballet pedagogy. 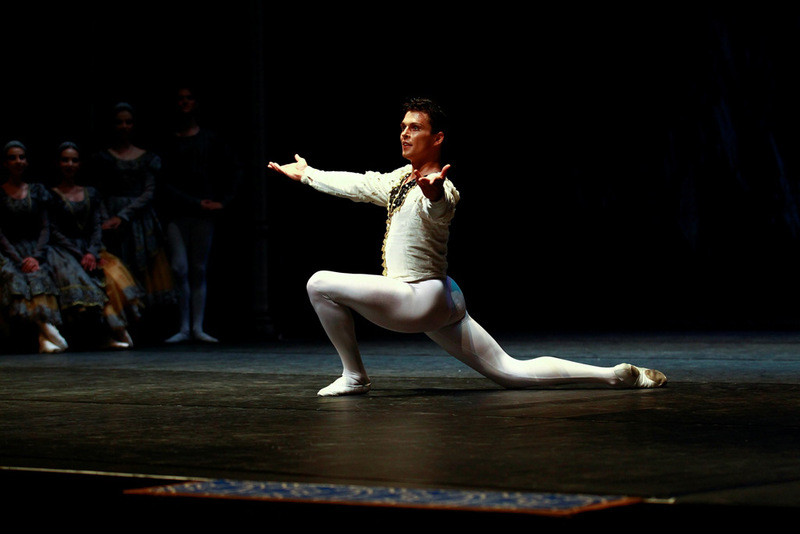 In 2004 he got the prestigious prize “A. 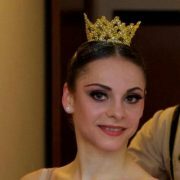 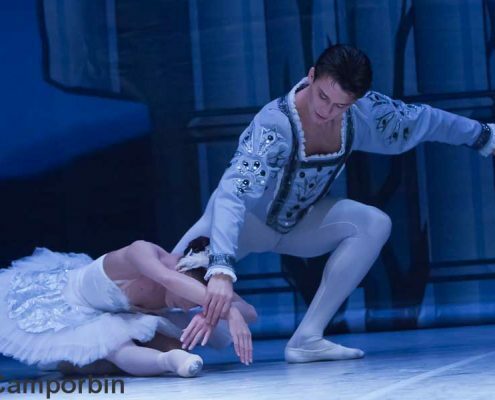 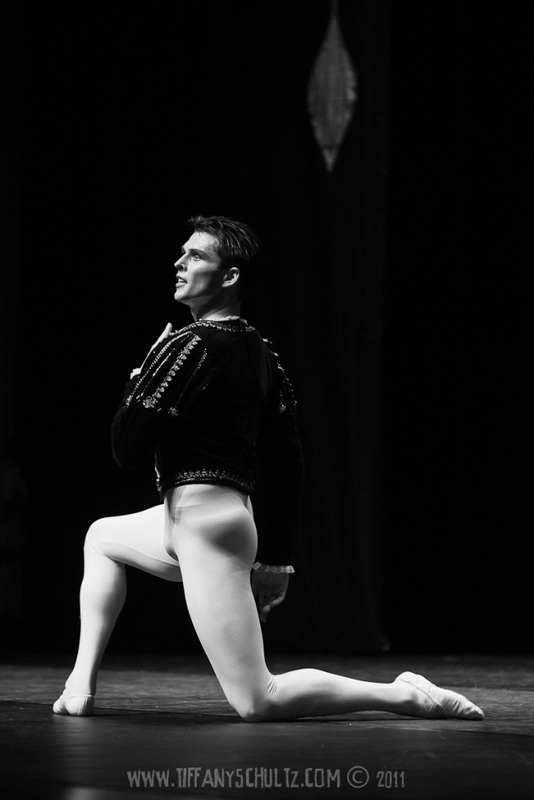 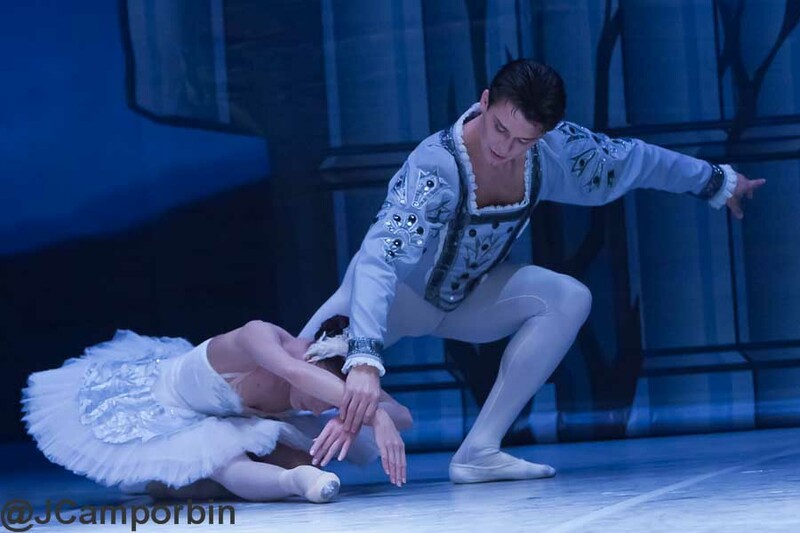 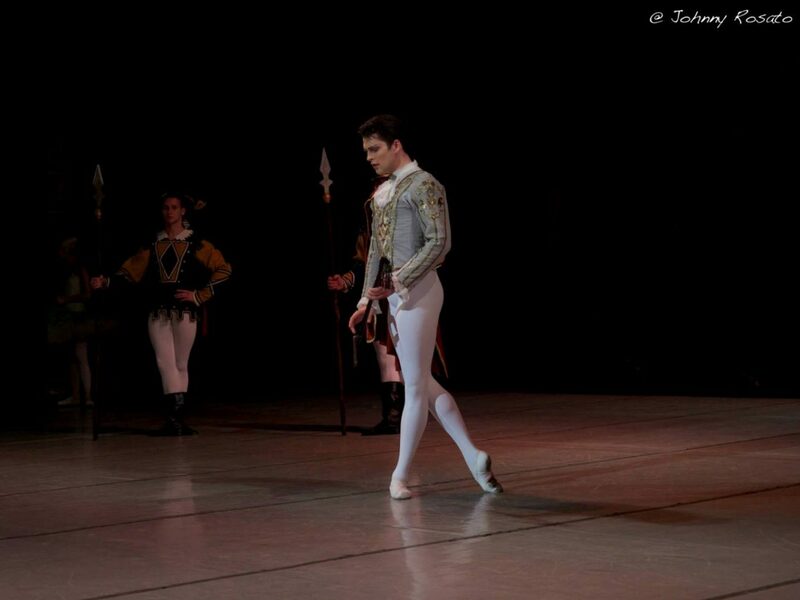 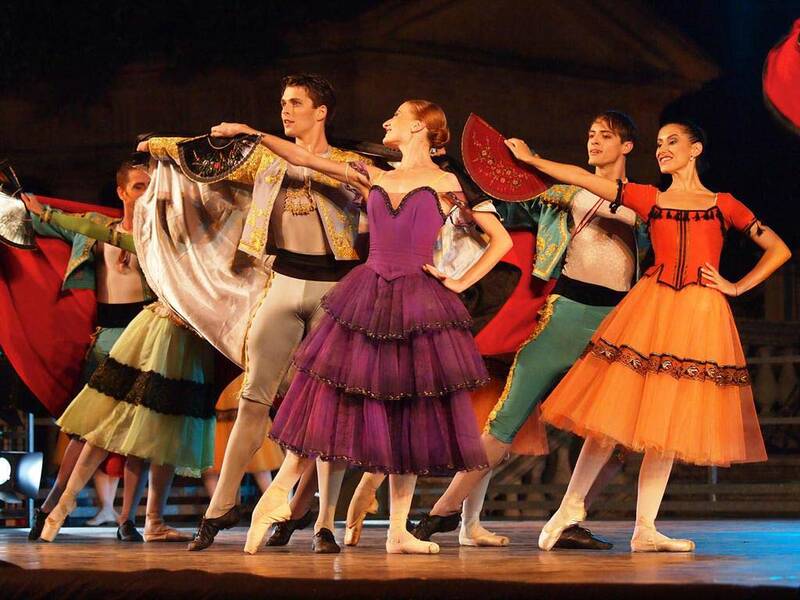 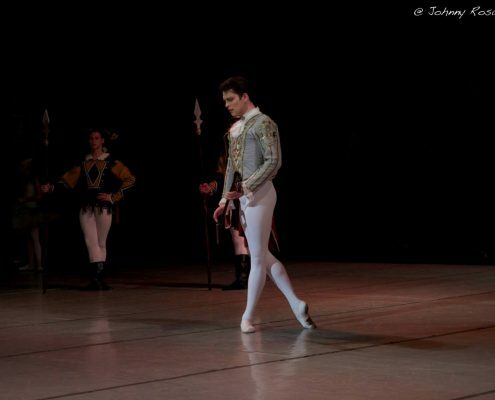 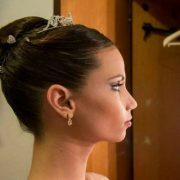 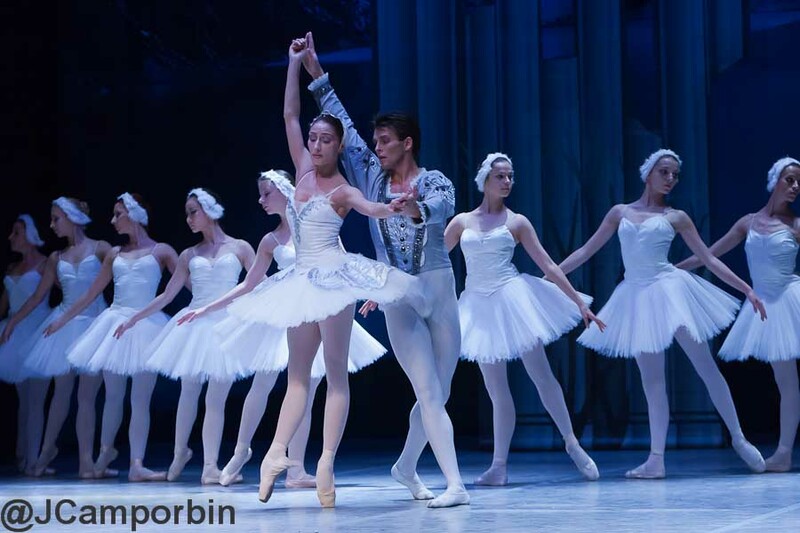 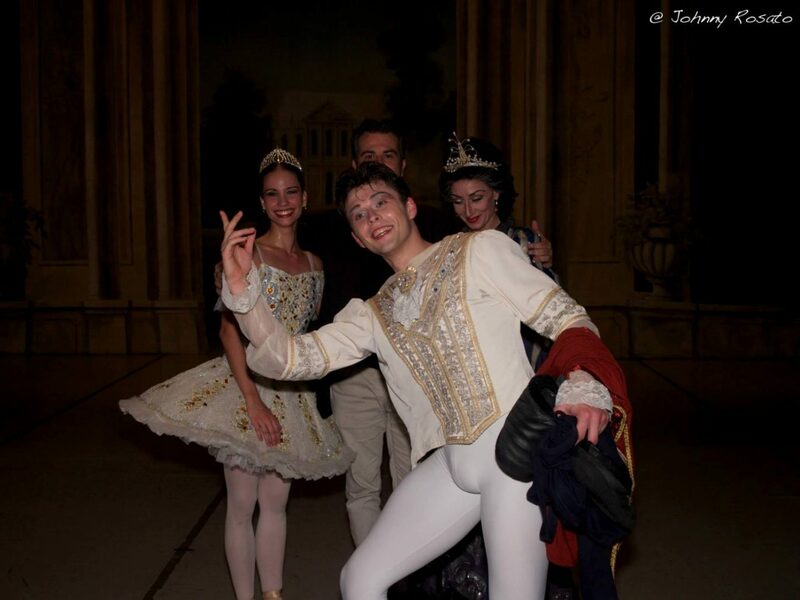 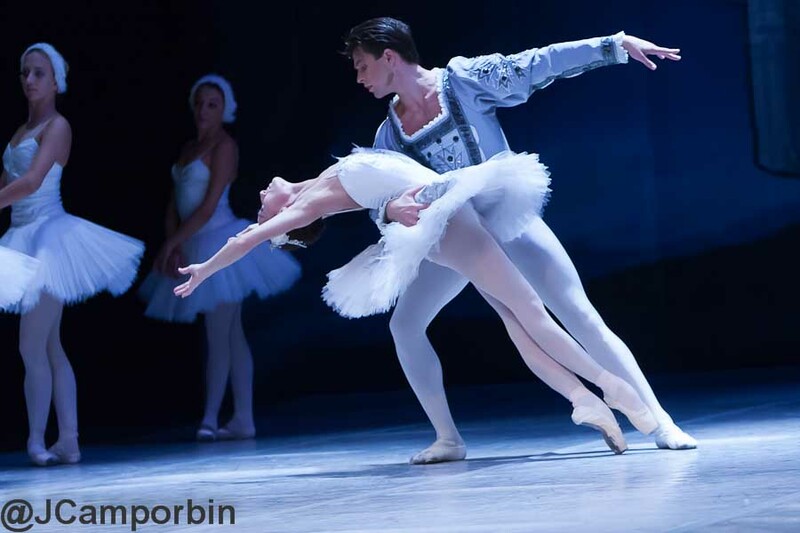 Petrov” at the XI–the National Meeting of Young Ballet Dancers in Sofia. 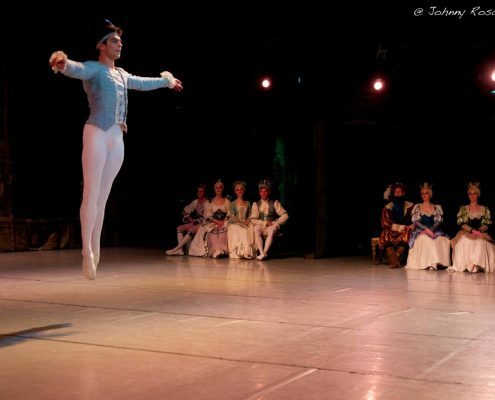 During the year 2005, he got an honorary diploma for the Day of Slavic Alphabet and Culture 24th May by the Republic of Bulgaria’s Ministry of Culture. 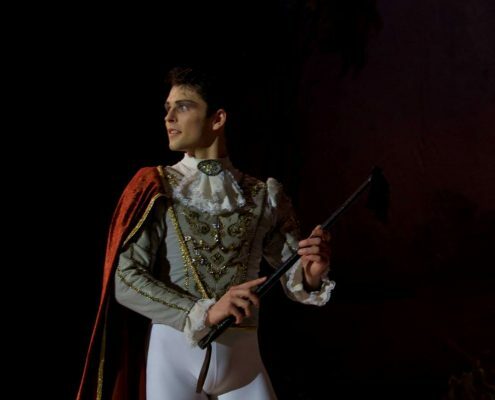 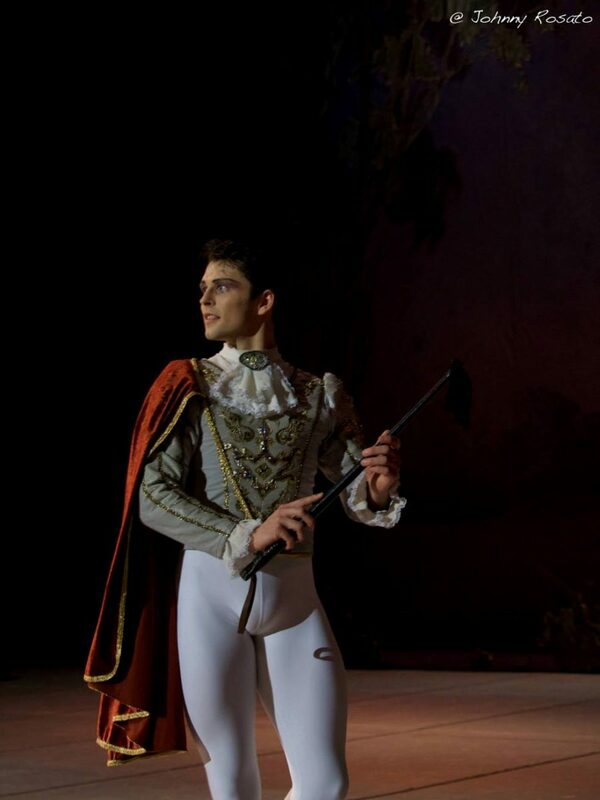 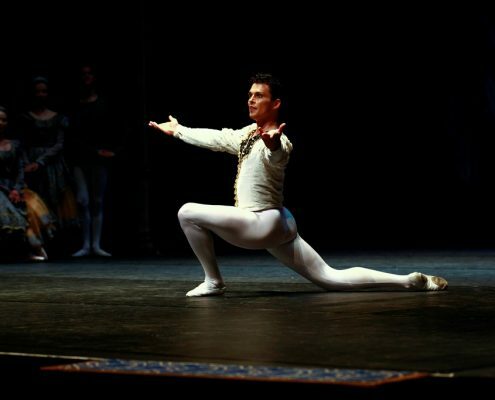 He started his professional career at the Sofia National Opera and Ballet and displayed his talent as a soloist in the following ballet roles: Siegfried in ”Swan Lake”, Albert in ”Giselle”, Prince Desire in ”The Sleeping Beauty”, Armandt Duvalle in ”The Lady of the Camellias”, John in ”Zorba the Greek”, Franz in ”Copellia” and as The Prince in ”The Nutcracker”. 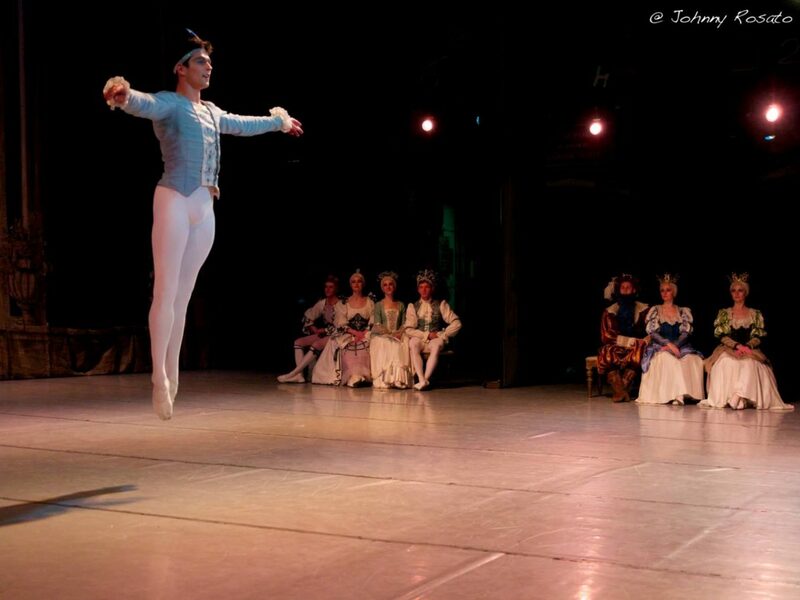 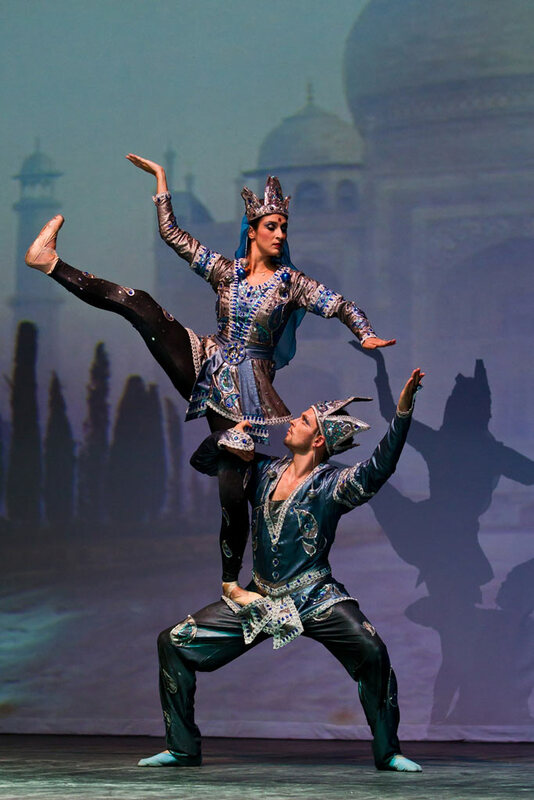 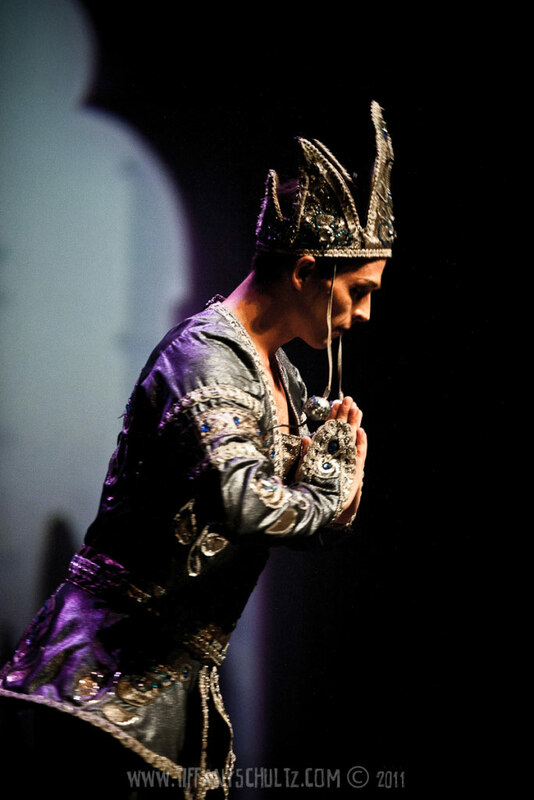 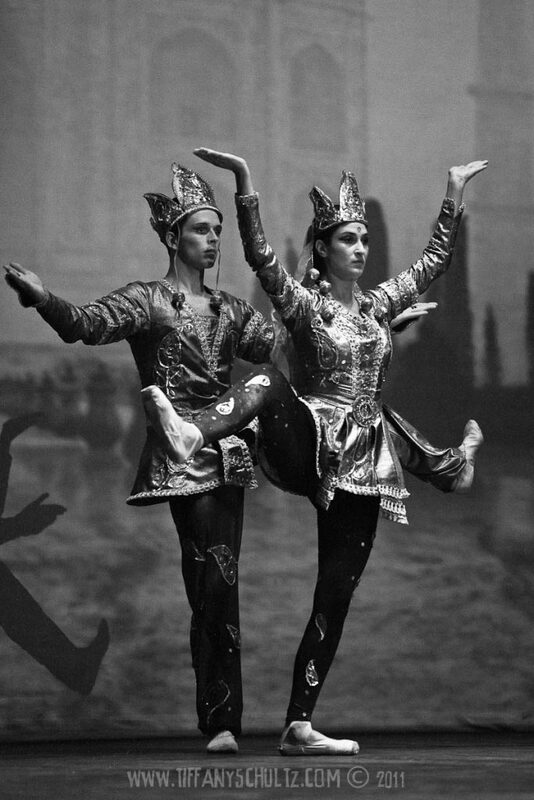 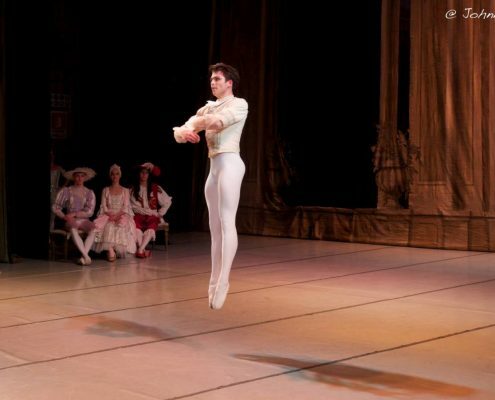 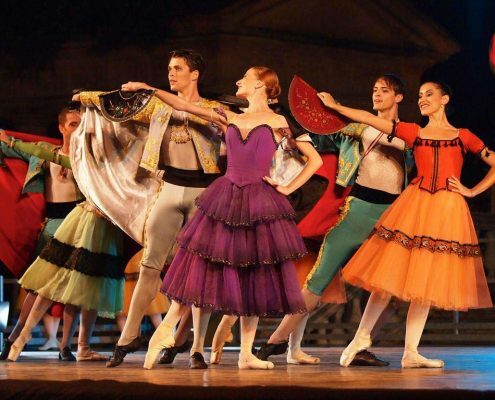 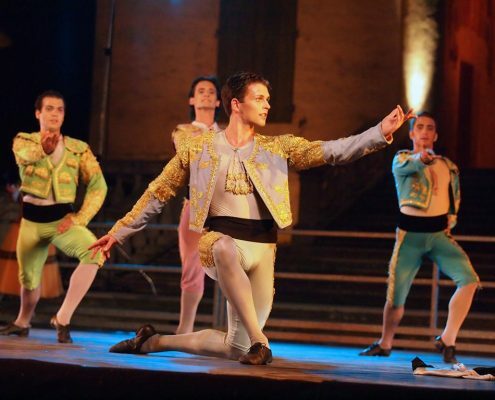 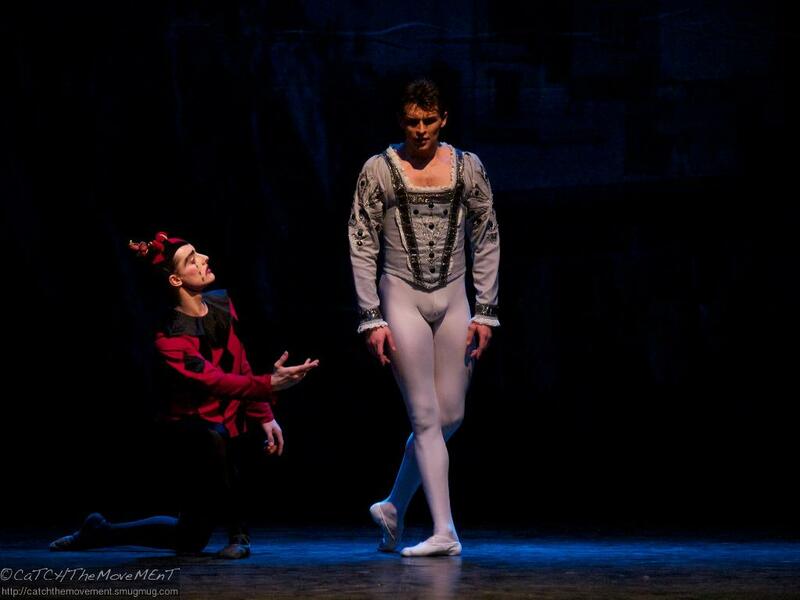 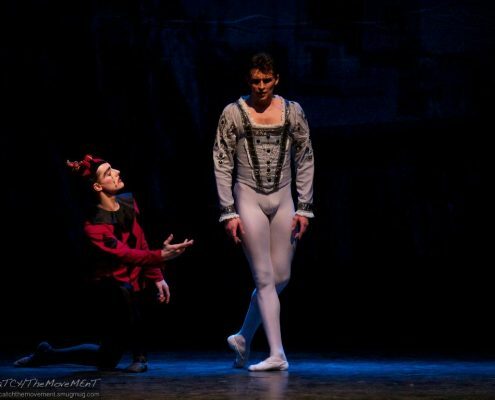 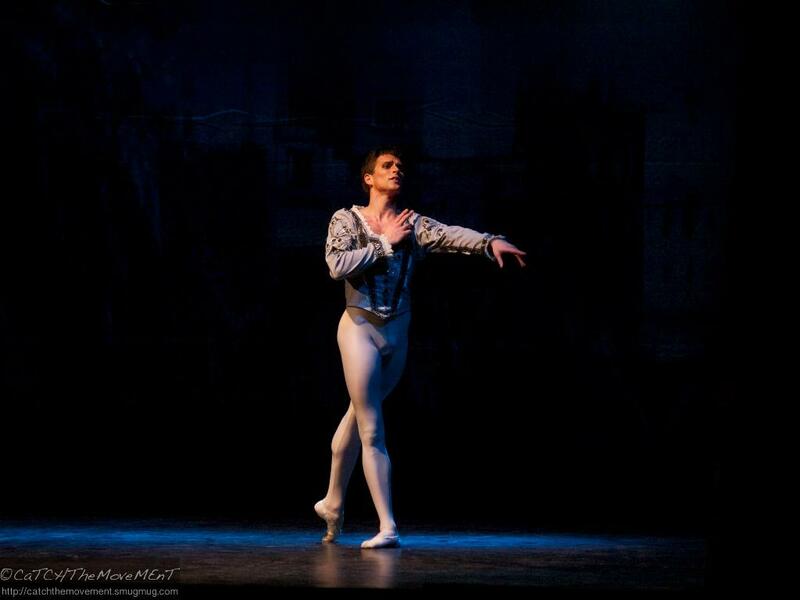 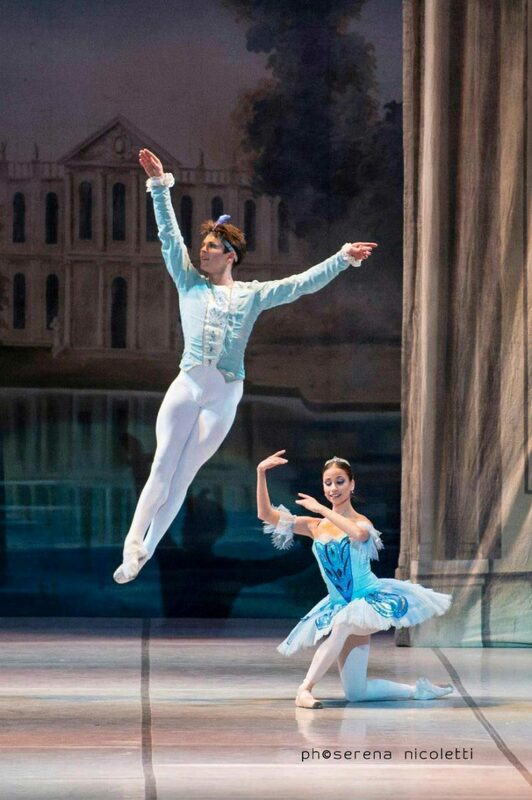 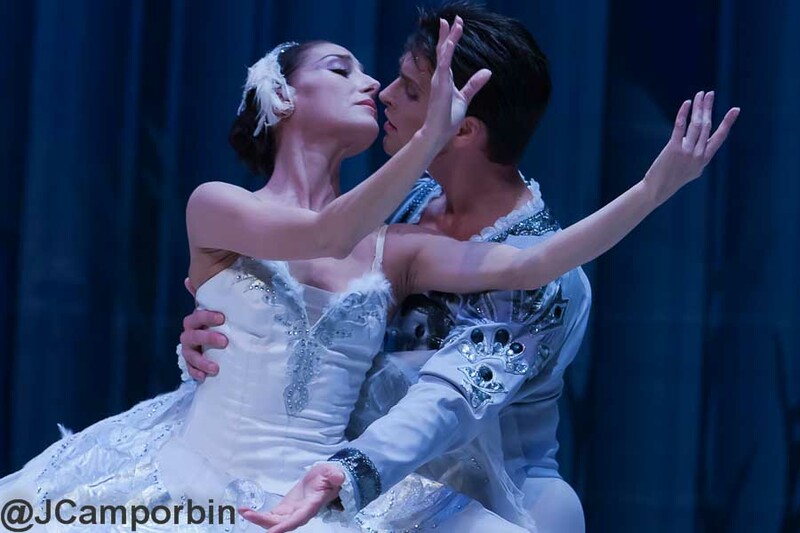 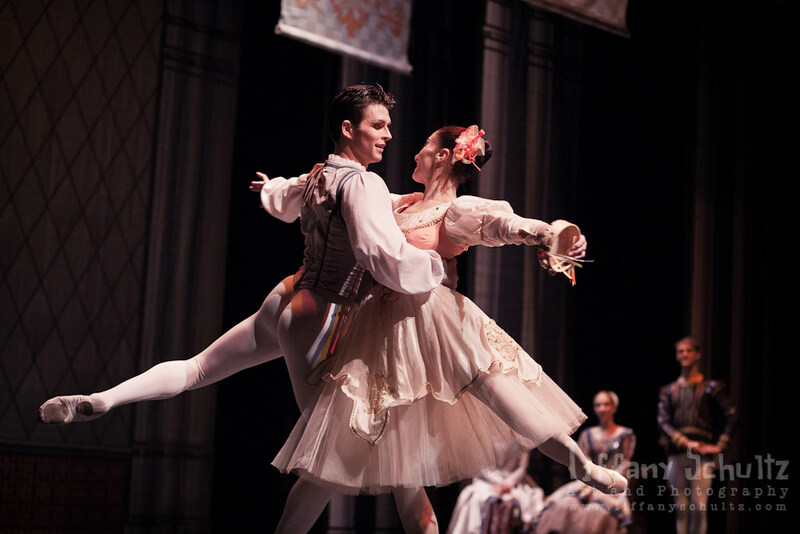 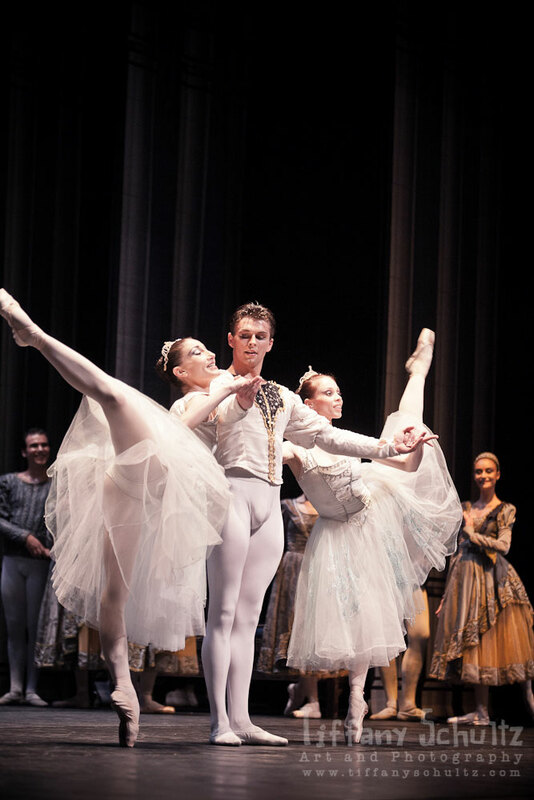 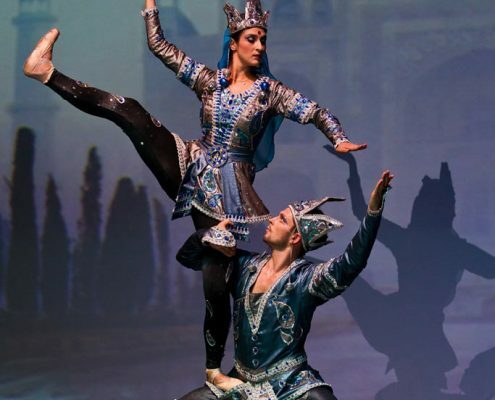 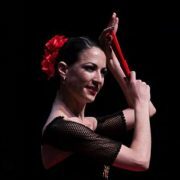 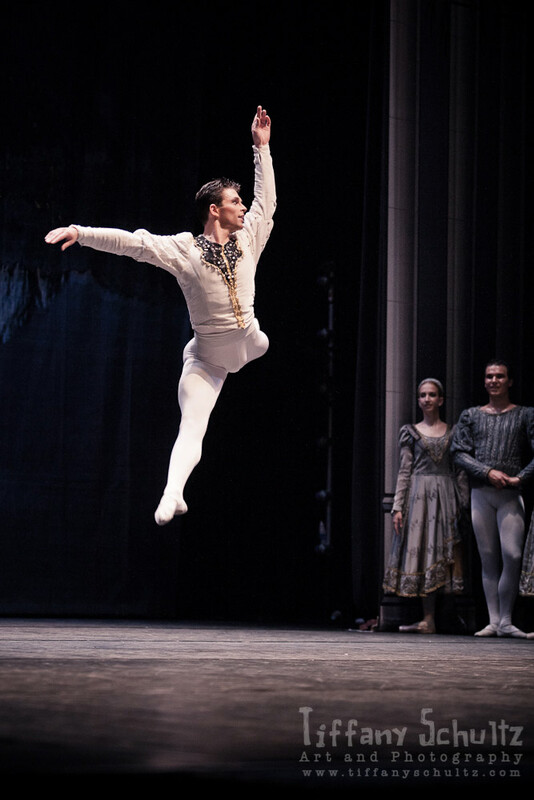 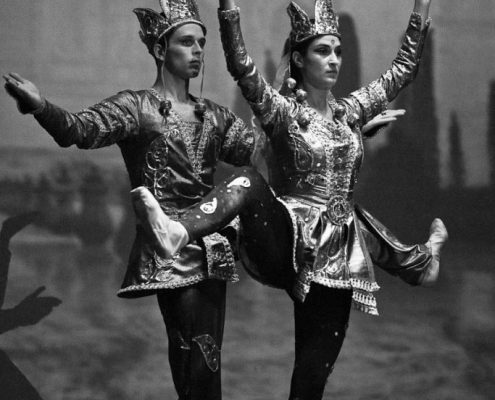 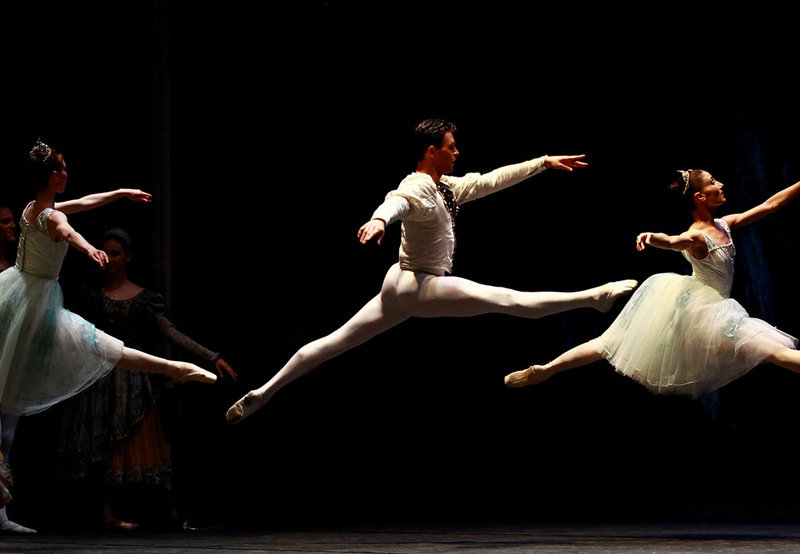 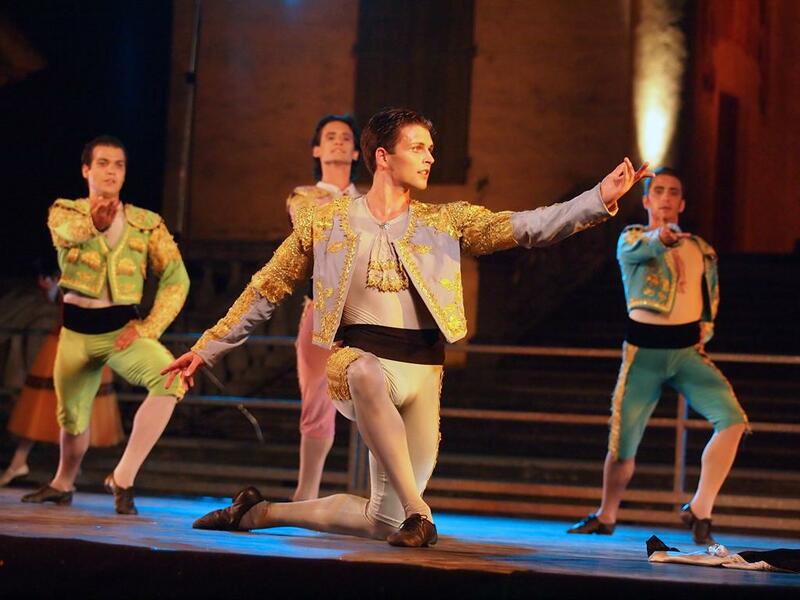 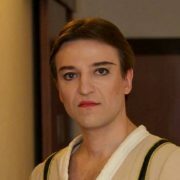 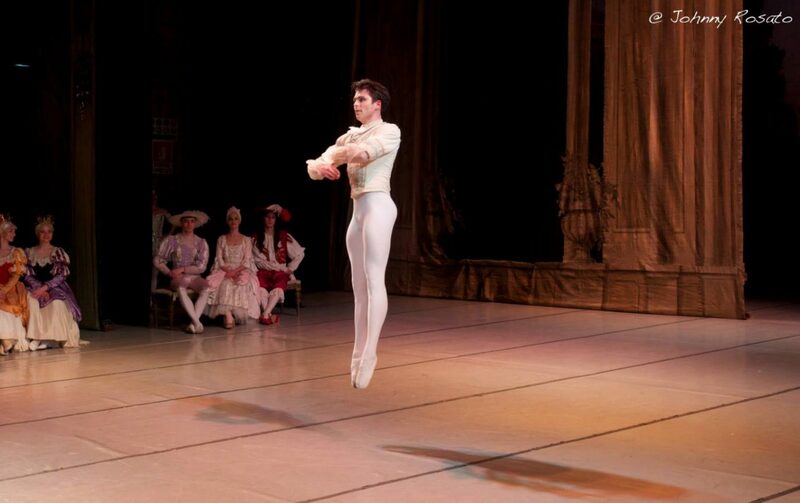 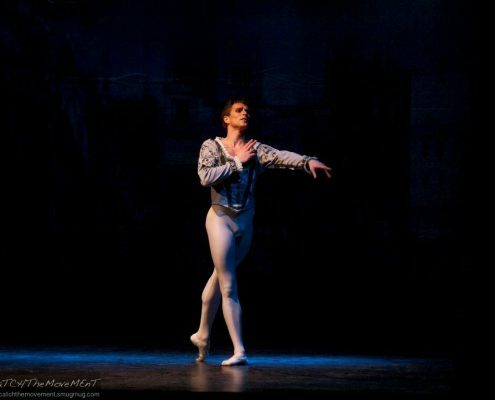 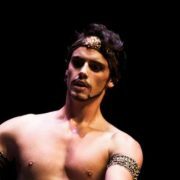 He also participated as a soloist in the performances of Bourgas and Plovdiv Opera and Ballet House. 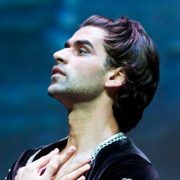 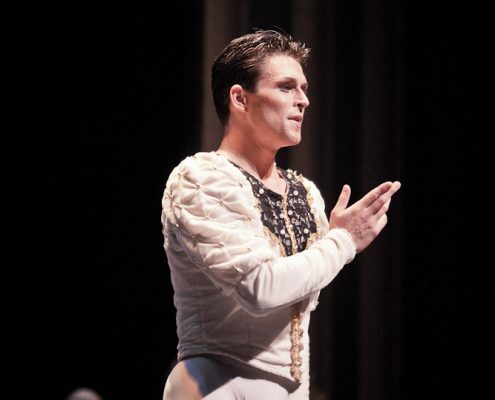 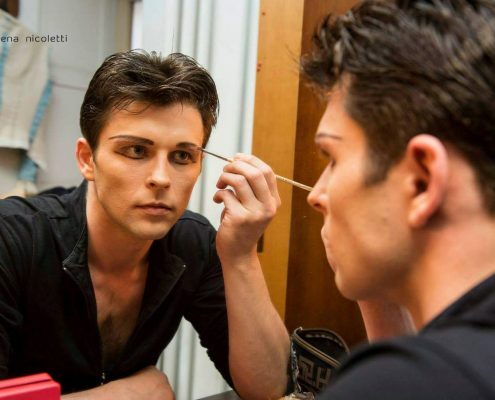 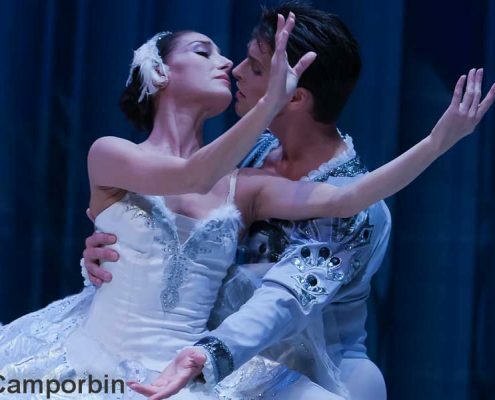 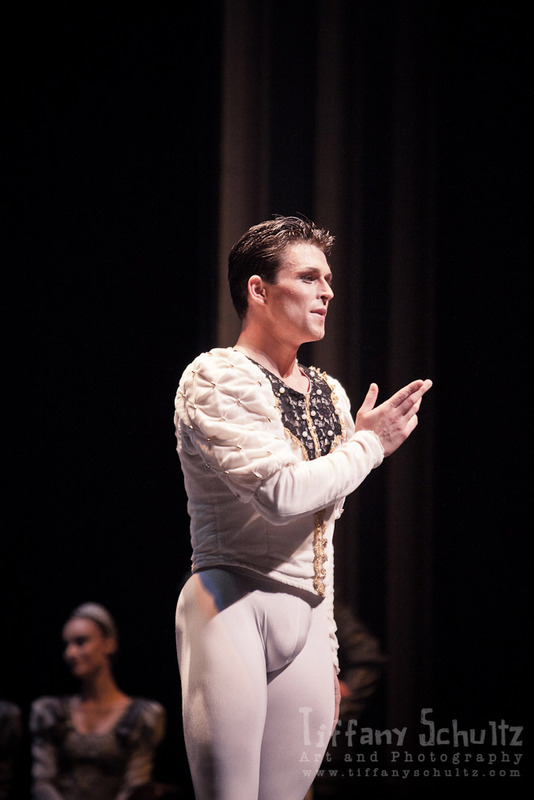 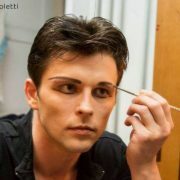 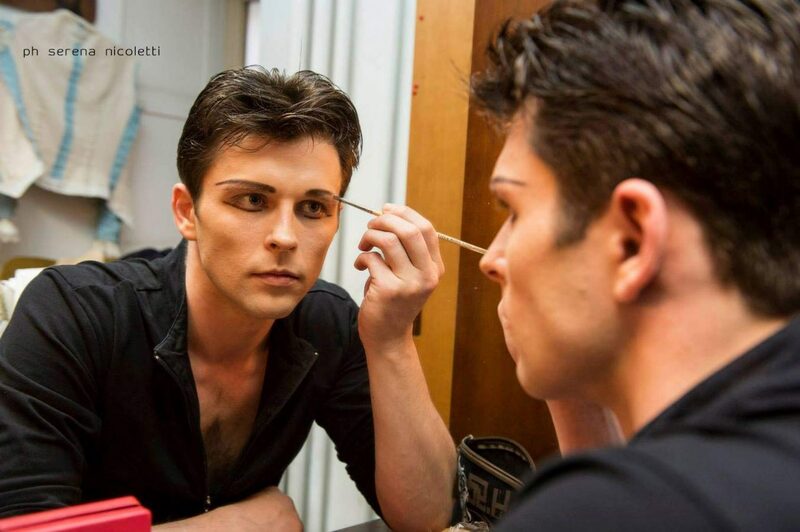 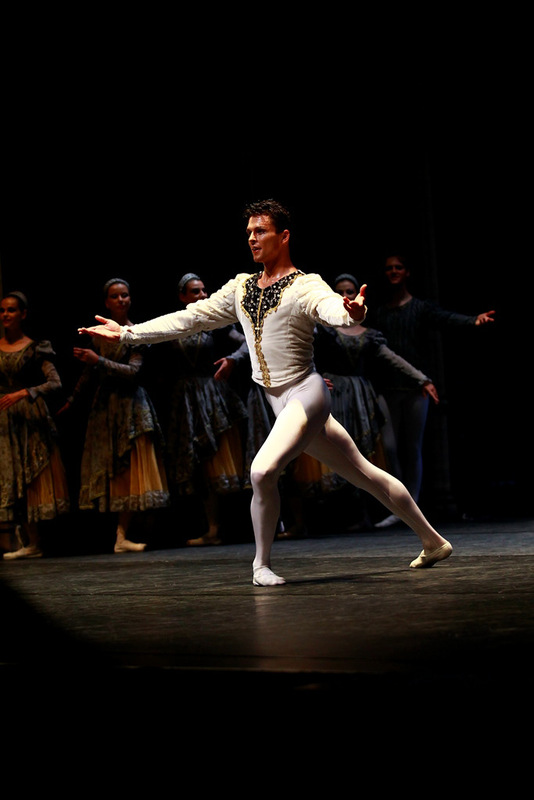 In 2008 and 2009, he took part in tour performances in many Italian cities, playing the main roles in: “Carmina Burana”, “Traviata”, “The Nutcracker” and others. 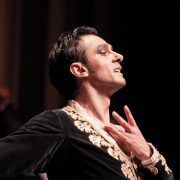 Emil Yordanov has also put on tour performances in Canada, Japan, USA, Germany, Denmark, Italy and Greece.